The Karoo Thorn is by far the most common tree in South Africa. It is fast-growing and fast spreading, and many say it is invading the Karoo. But is that such a bad thing? The legends of the springbok migrations. In Asia, the tiger numbers in the wild are tumbling fast. 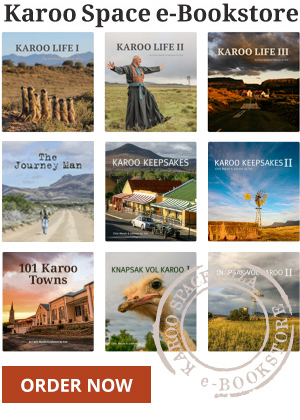 In one little corner of the Karoo, though, they are thriving…. How Hilton Hamann tried hunting jackals but got permission to keep a mistress instead. Mokala National Park near Kimberley is South Africa’s newest national park, combining the allure of Karoo and Kalahari ecosystems.